This wonderful piece of furniture is imported direct from Italy. This classic piece can be used as either a chest or buffet table. It is constructed in a baroque, European-inspired style. 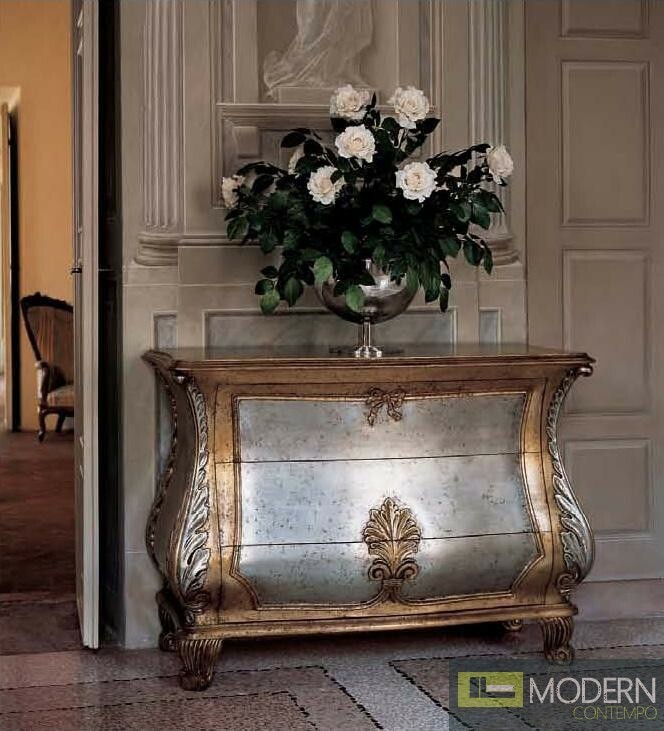 It is made of carved hardwood and given a regal, metallic finish. 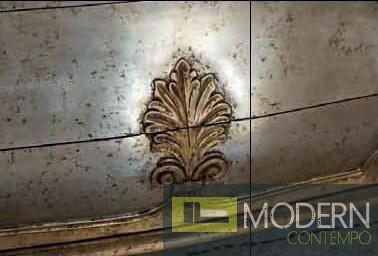 Gold accenting and carved detailing adds an enormous amount of character to this masterpiece. W49.2" x D19.7" x H33.5"